The first project of the Center for Construction Robotics is launched today by the “Verein Deutscher Zementwerke e.V”, the association of Germany’s cement manufacturers. 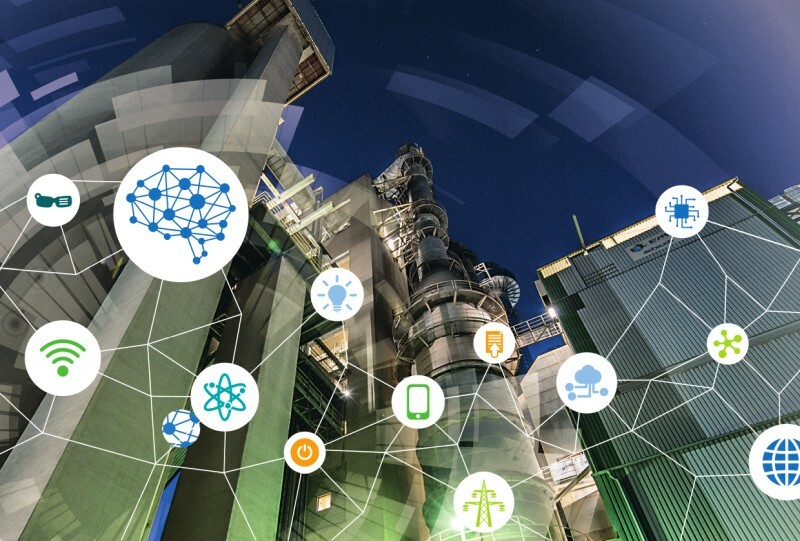 The interdisciplinary research study of Individualized Production (IP), the Laboratory for Machine Tools and Production Engineering (WZL) and the Institute of Building Materials Research (ibac) of RWTH Aachen showcases the impact of digitalization within the cement industry. The study discusses future goals and challenges in the realm of digitalization. The press information can be downloaded here. The study is available under this link. We are looking to add new members to our interdisciplinary team. 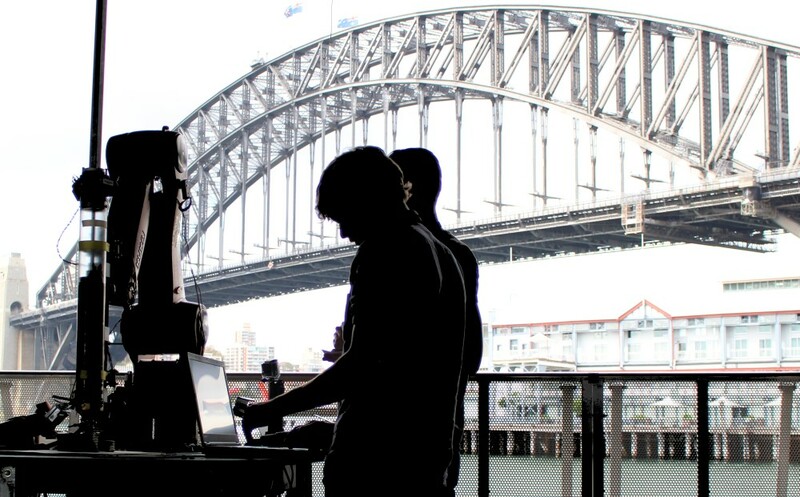 If you have completed a master’s degree in mechanical engineering, electrical engineering, computer sciences, informatics or similar and are interested in working on new and existing topics in order to bridge the gap between construction and robotics, or if you want to research innovative solutions on your own and then implement them in both hardware and software, then our chair is the right place to be. You can find the complete job description for the engineering position on the RWTH Jobs page and as PDF here. The computer science position can be found on the RWTH Jobs page as well as PDF here. We look forward to hearing from you! 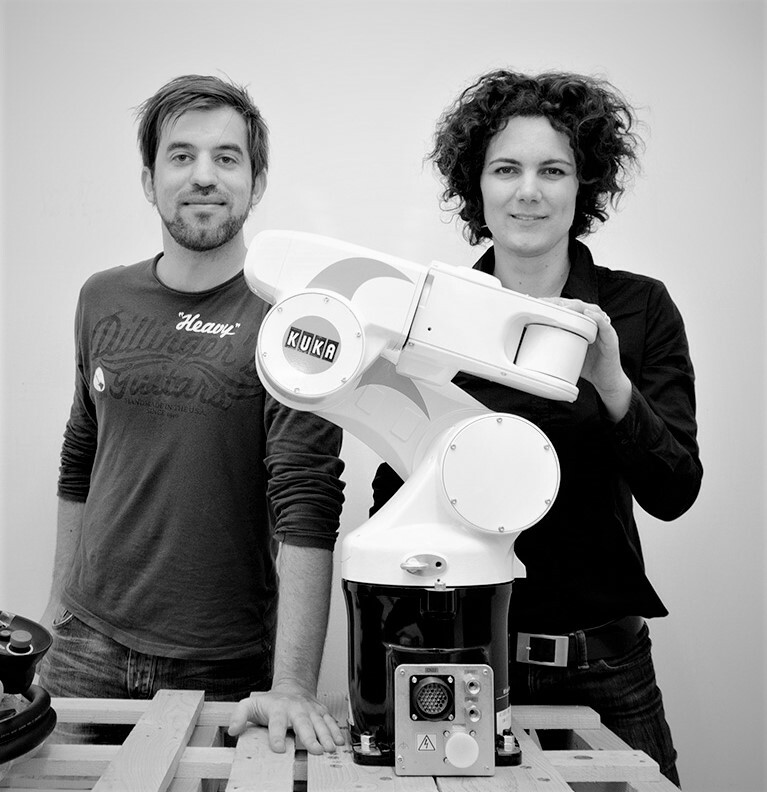 We are happy to share that Prof. Sigrid Brell-Cokcan will receive this year´s ACADIA Society Award for Leadership on Saturday together with co-founder Johannes Braumann for their pioneering work on Robots in Architecture. Prof. Sigrid Brell-Cokcan (Professor at Individualized Production, RWTH) presented her keynote at the RCA (Research Culture in Architecture) 2018 at TU Kaiserslautern which was held from the 27th to 28th of September, 2018. The keynote presented the state-of-the-art timber construction conducted at IP. Pradeep Devadass (Researcher at Individualized Production, RWTH) also presented his paper at the RCA conference on “Re-Informed Design Process”. Sigrid Brell-Cokcan (Pres. of the Assoc. for Robots in Arch) headed the panel discussion which discussed and addressed the various challenges and problem faced by today’s construction industry trying to implement robotics. Johannes Braumann (Association for Robots in Architecture, UfG Linz) conducted the KUKAprc robotic workshop which showcased the use of newly developed KUKA|prc software plugin in Autodesk Dynamo for parametrically controlling robots. Following the workshop, researchers Sven Stumm and Pradeep Devadass from Individualized Production, demonstrated fabrication and assembly of complex space frame timber system using mobile robotics employing the KUKA KMR iiwa. Sven Stumm and Pradeep Devadass presented their research papers on “Haptic Programming” and “Altered Behaviour” respectively at the conference.